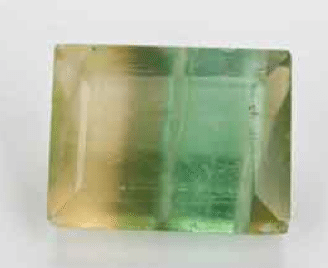 Another great multicolor natural Fluorite loose gemstone of 16.80 carats weight, with an incredible patchwork of colors from yellow to green. 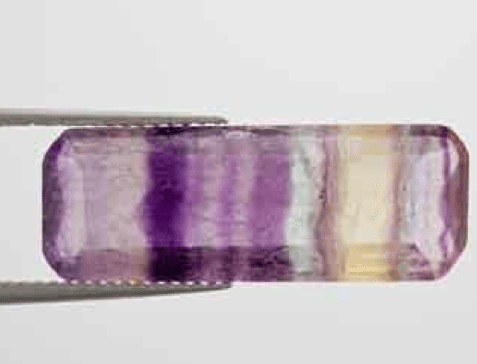 This is an incredible multicolor natural Fluorite loose gemstone of 10.10 carats weight, with an incredible patchwork of colors. 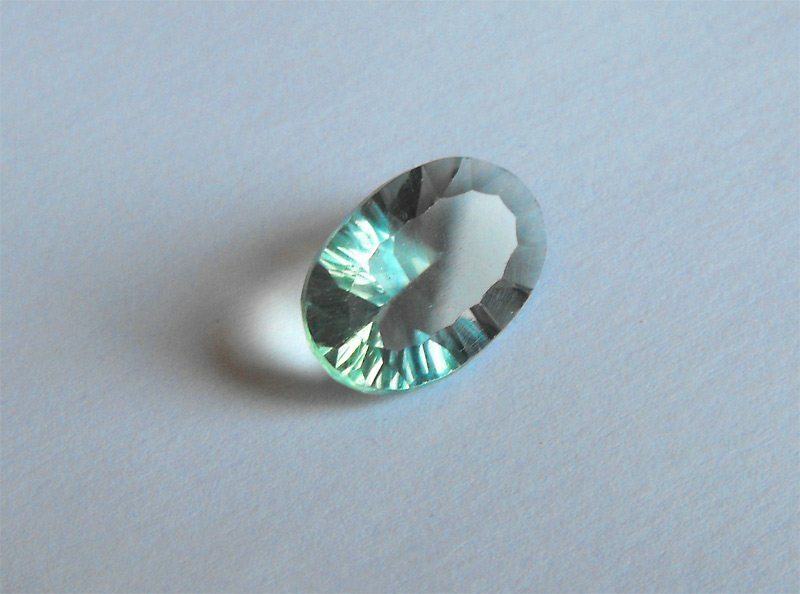 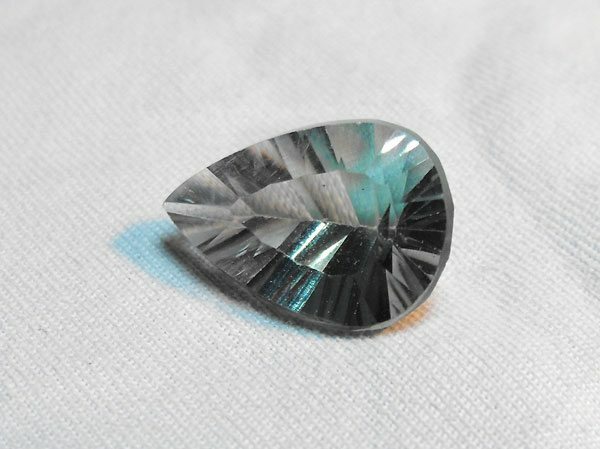 This is a beautiful natural Greenish Blue color Fluorite gemstone, earth mined in China, eye clean and very transparent with a beautiful and saturated and unusual color. 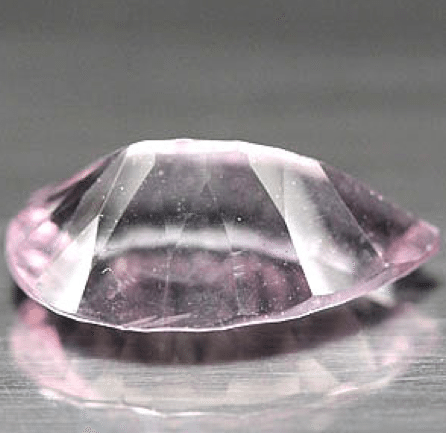 This is a beautiful natural Pink color Fluorite gemstone, earth mined in China, eye clean and very transparent with a beautiful pink color. 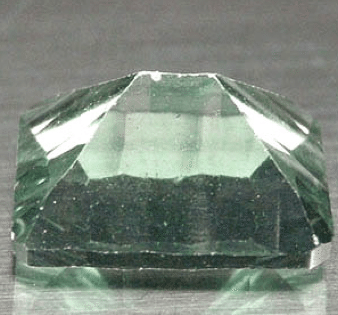 This is a beautiful natural Green color Fluorite gemstone, earth mined in China, eye clean and very transparent with a beautiful saturated and unusual color. 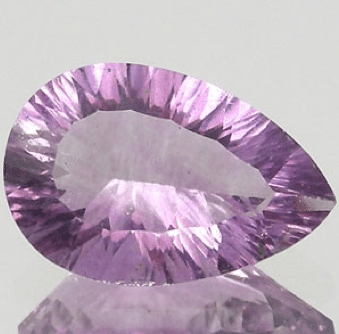 Don’t miss this natural purple color Fluorite gemstone, earth mined in China, eye clean and very luster with a beautiful and delicate pink color. 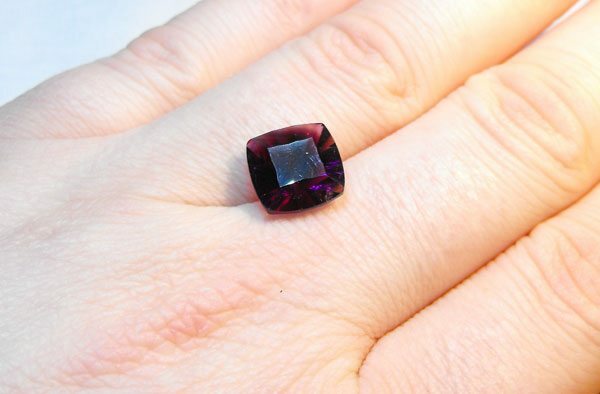 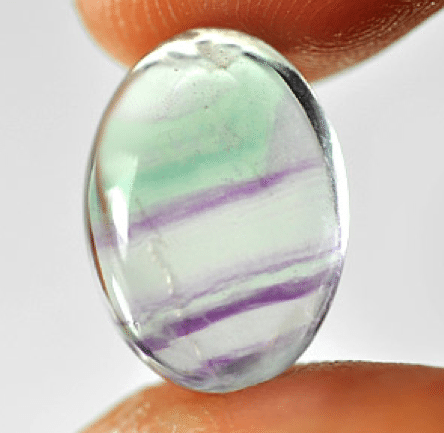 This is a beautiful 100% natural Fluorite gemstone, earth mined in China, eye clean and transparent with a beautiful and saturated purple color. 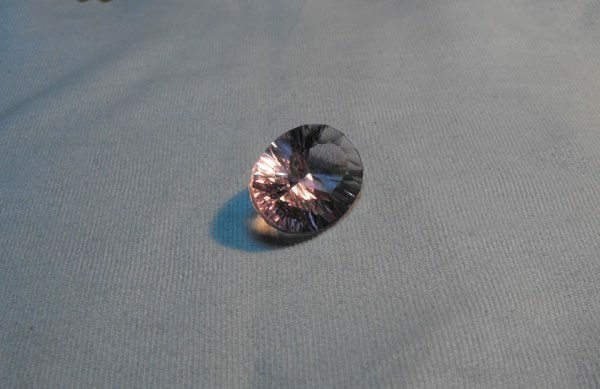 Another beautiful natural Pinkish Purple color Fluorite gemstone, earth mined in China, eye clean with some little inclusions invisible to naked eye with a well saturated pinkish color. 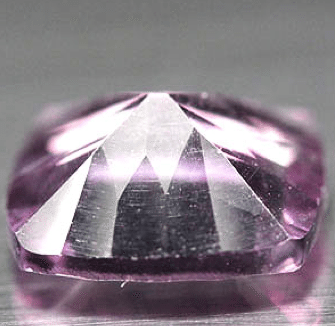 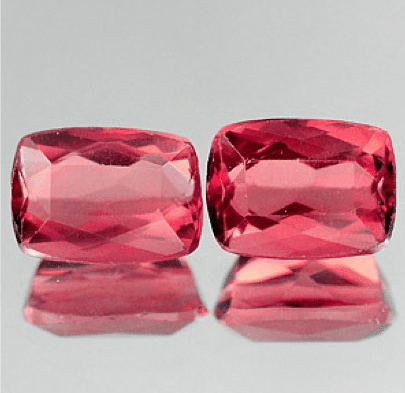 This is an incredible couple of natural pink Fluorite gemstone, earth mined in Brazil, very colorful and transparent with a beautiful hue and well saturated and intense reddish pink color.